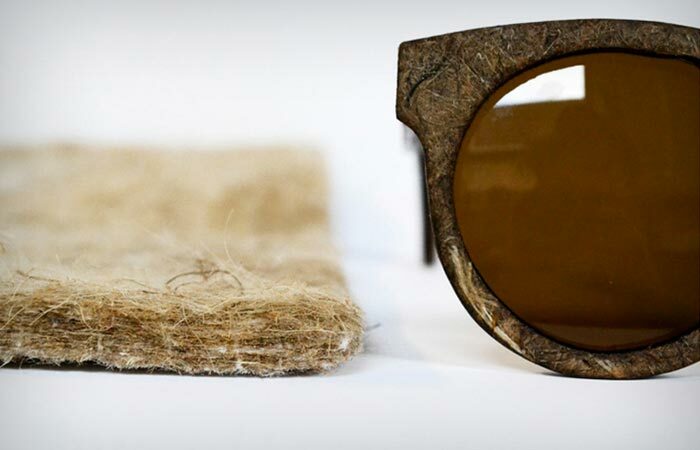 Today we bring a piece of great news to all you fans of eco-friendly fashion accessories: believe it or not, now you can actually go green shade-wise, because designer Sam Whitten has come up with an innovative and environmentally-friendly model of sunglasses, which will hit the market as part of the so-called Hemp Eyewear collection. 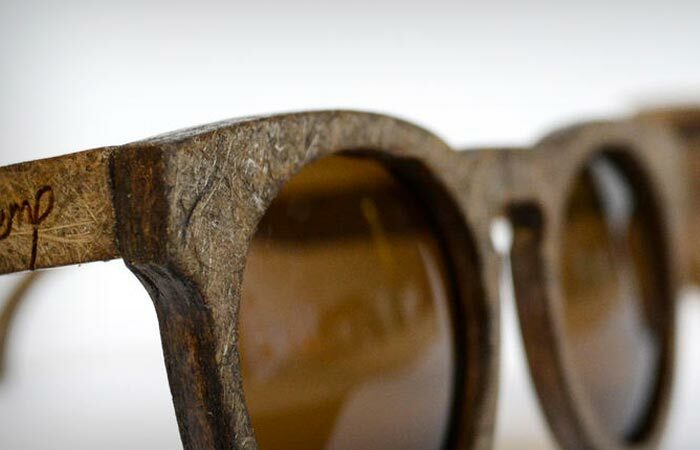 In addition to their high durability and eco-conscious design, these shades look truly remarkable, so all those who think that ecofashionistas can’t look really trendy should be prepared for a huge change of mind. 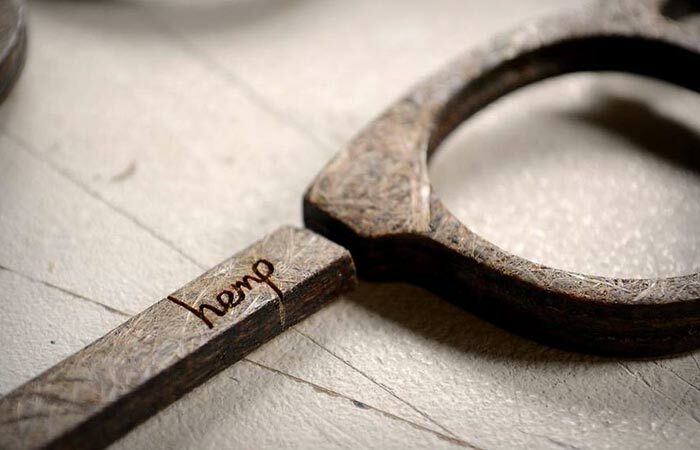 Thanks to its extremely durable composite fiber and high manufacture sustainability (even more sustainable than wood production), industrial hemp has for centuries been used as raw material in various industries, from production of textiles to automotive parts, so it should not come a major surprise that somebody finally thought of using it instead of plastic to make fashion accessories too. 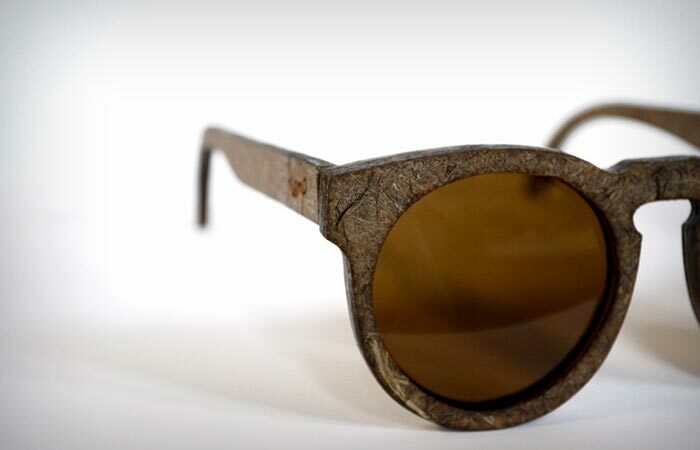 By compressing and molding hemp and flax fibers in exposure to high temperatures, designer Whitten produces each pair of Hemp Eyewear sunglasses to go with the highest fashion standards. Once molded and assembled, the unique sunshades are coated with an environmentally friendly bio-resin binder for added strength and waterproof design and on top of their fashionable looks and eco-aware design, these sunglasses also have a pleasant aroma. 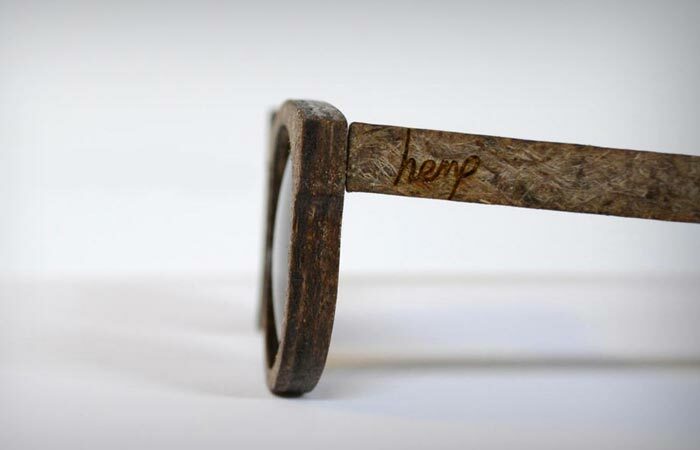 The exact launch date has not been released yet, but first shippings should be made in late 2014 or early 2015, so stay tuned if you want to grab a pair of shades from the innovative collection as soon as this exquisite hemp coolness becomes available on the market.